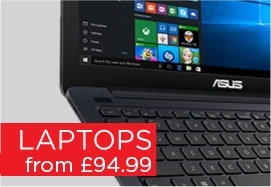 Laptop Outlet is one of the UK’s largest specialist supplier of Laptops, PCs, Tablets, Computing Accessories and more. 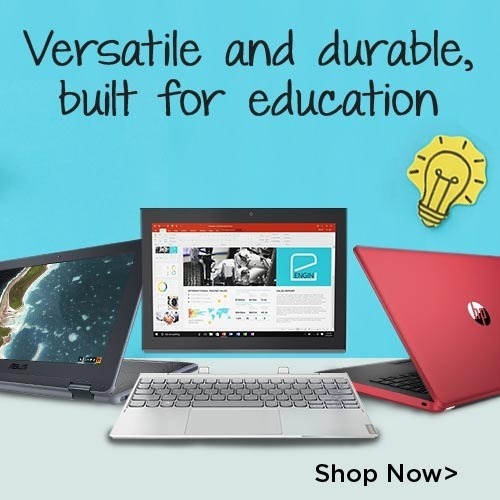 Our aim is to deliver the best cheap laptop deals without compromising on performance, and we are happy to have a high customer satisfaction rate. 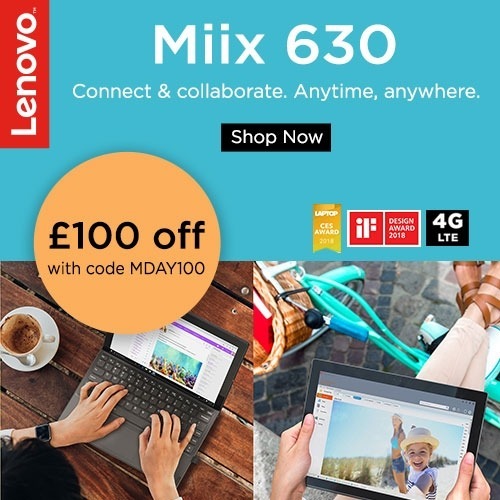 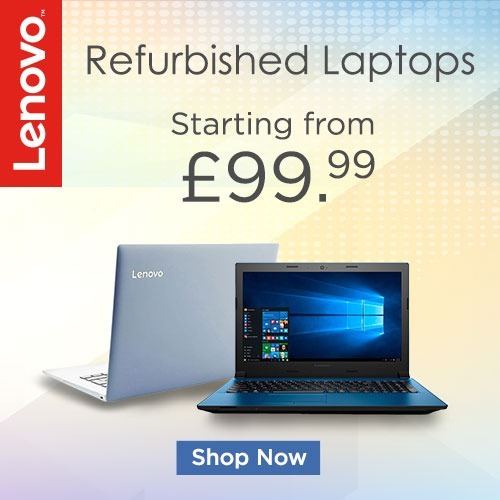 We have a huge variety of brand new products at cheap prices, as well as a selection of professionally tested and refurbished laptops, desktops, smartphones and more. 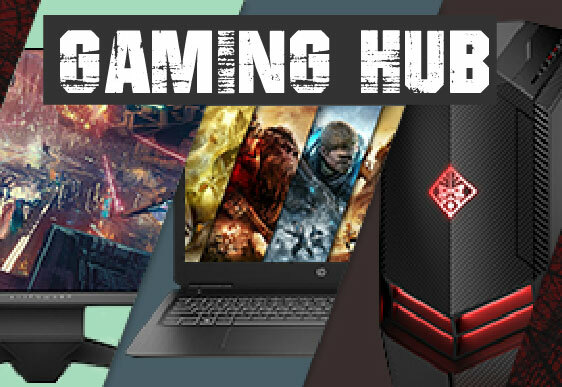 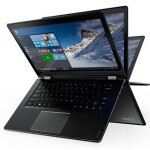 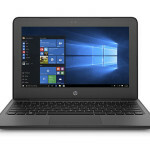 Whether you are looking for business laptops, gaming laptops or an affordable laptop for personal use, we will have a great laptop deal online for you. 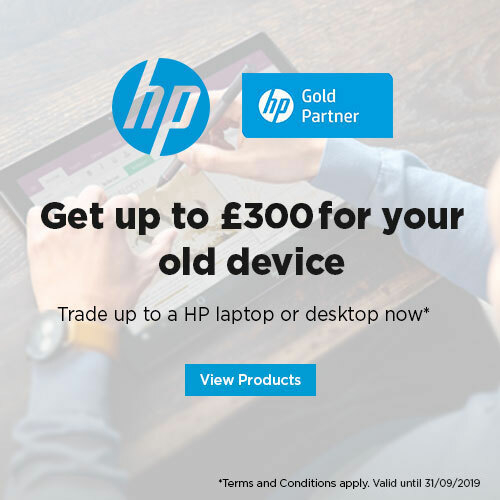 Our huge range of affordable devices including tablet PC’s, desktop PC’s, printers and smartphones have all the latest features such as Quad Core, i3, i5, i7, Windows 10 and more. 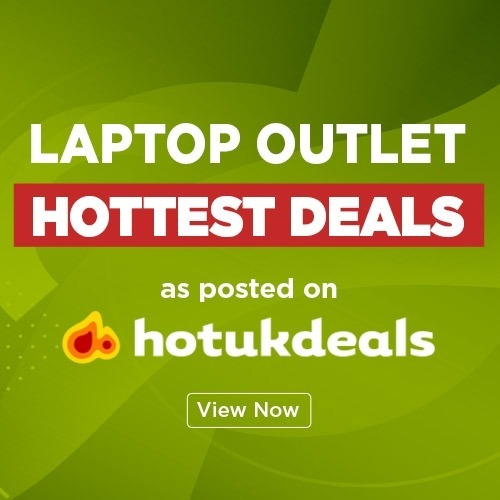 Laptop Outlet is pleased to stock leading manufacturers such as Lenovo, Acer, Apple, HP, Toshiba and more. 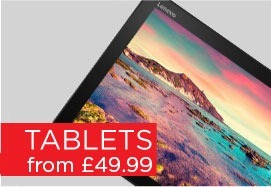 We have special offers and deals available on the website all year round, ensuring our customers get the best quality at cheap prices. 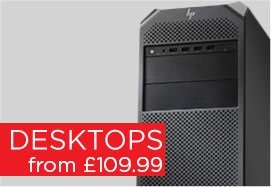 Our friendly customer service team will be happy to help with any questions or advice you may like. 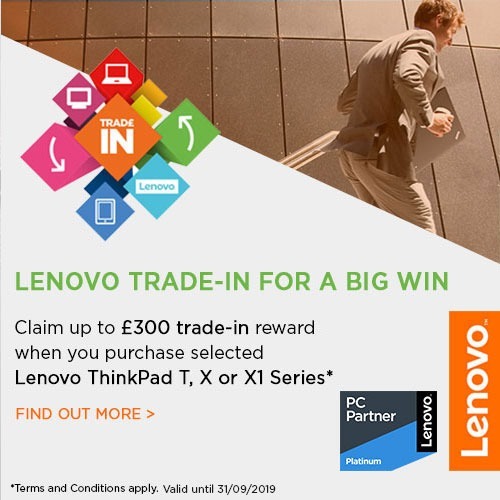 For more information on our products, special offers, competitions and detailed product reviews visit the Laptop Outlet Blog, our Facebook, Twitter, Instagram or other social media platforms.